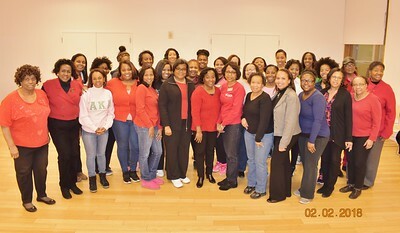 The ladies of Alpha Kappa Alpha Sorority, Incorporated® traditionally wear pink and green but not on National Wear Red Day®. 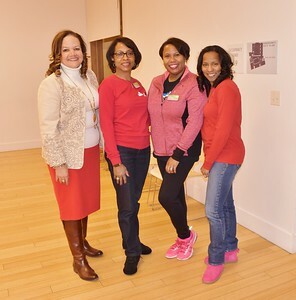 On Friday, February 2, 2018, we went from wearing our beloved PINK to wearing RED as we joined millions of Americans in the fight against heart disease in women. 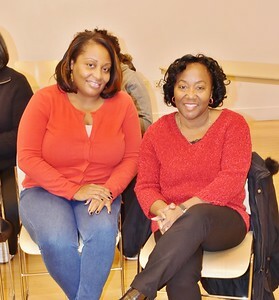 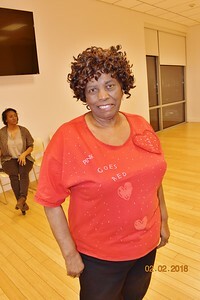 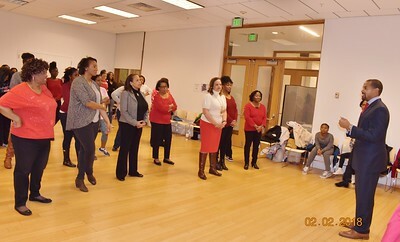 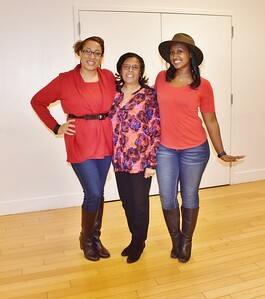 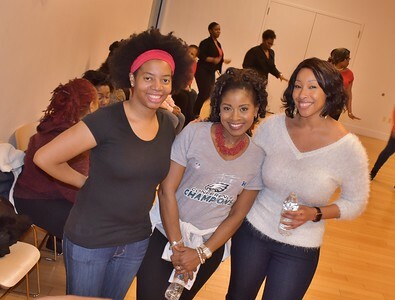 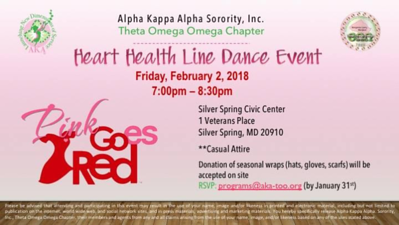 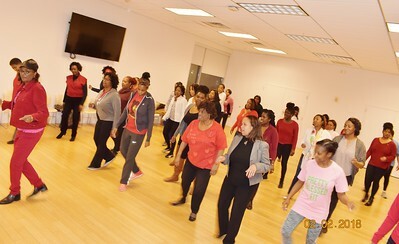 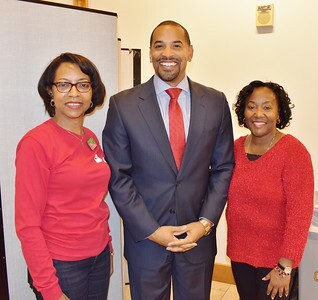 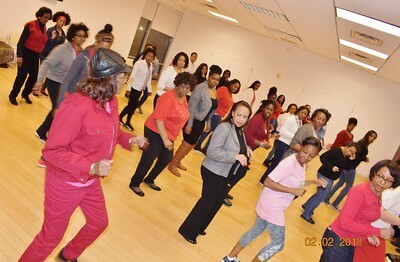 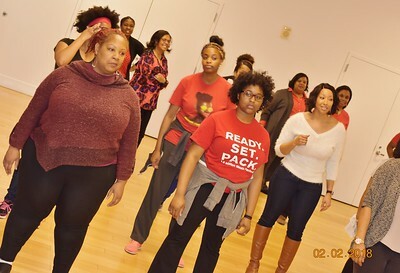 The Heart Health Line Dance Event was TOO's Community Impact program for Pink Goes Red for Heart Health Day. 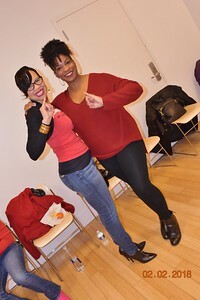 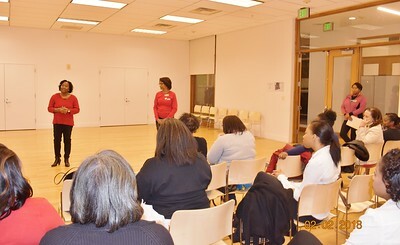 TOO Chapter President, The Honorable Sharon V. Burrell, and Vice President Michelle Gill welcome members and guests. 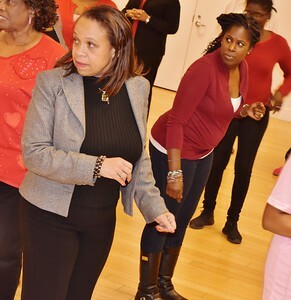 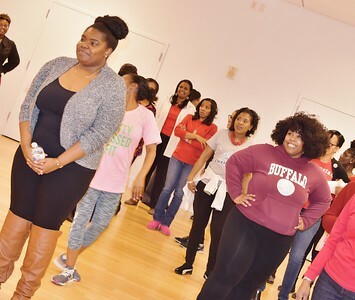 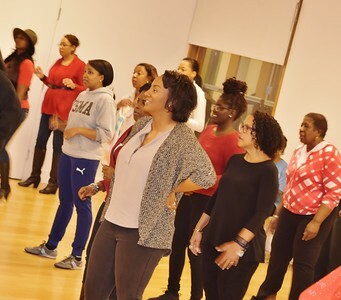 Member Peytrienne McCormick leads event participants in a line dance. 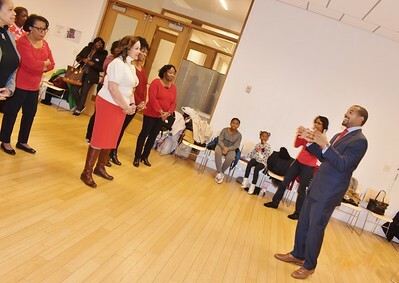 Montgomery County Council Candidate Will Jawando speaks to event attendees.